The Chapter’s history or rather records of it have been sitting in boxes accumulated and transferred from one Chapter President to another until it was all submerged under the floods of Ondoy. 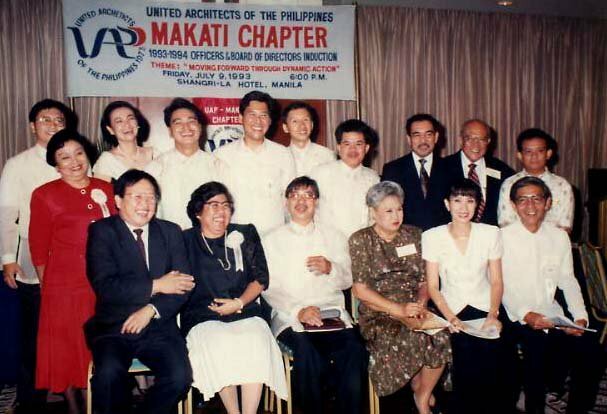 It would now be more difficult to paint a realistic picture of what went behind the scenes of one of the more prominent Chapters of the United Architects of the Philippines. How important is this story? We don’t need to re-quote the words of a national hero for this. It is simply this ~ we look back so that we can move forward. We need to be reminded of the vision cast by our Organization’s elders. We need to be reminded of the solutions they formulated for obstacles along the way. We still have some key information. The Chapter was chartered in Nov. 21, 1977 just 2 years after the UAP was issued its Certificate of Accreditation (Number 001) on May 12, 1975. It was one of the first 5 chapters of UAP. 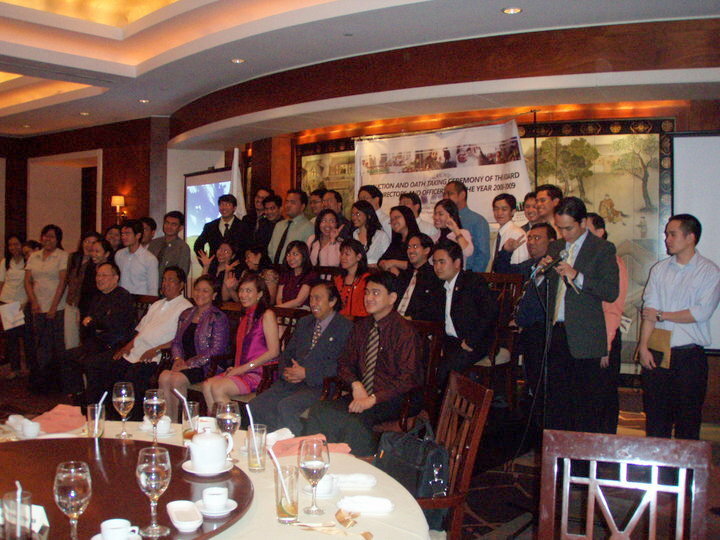 30 members chartered Makati Chapter. 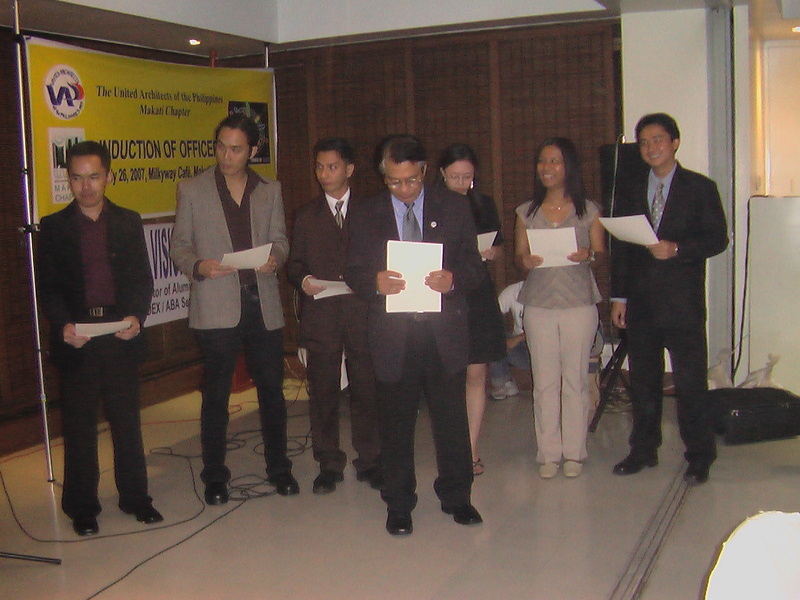 These were Francis L. Arcenas, Carlos D. Arguelles, Carlos B. Banaag, Renato S. Berroya, Jesus M. Bondoc (+), Susanna S. Castillo, Gabino A. de Leon, Ricardo S. dela Rosa, Jr., Antonio S. Dimalanta, Francisco B. Fajardo (+), Gabriel P.Formoso (+), Ruperto Gaite, Froilan Hong, Leandro V. Locsin (+), Jaime C. Marquez, Geronimo V. Manahan, Manuel T. Manosa, Engracio L. Mariano, Felipe M. Mendoza, Primitivo Milan, Ruben Payumo, Ruben Protacio, Carmencita Rosales, Oscar S. Salvacion, Augusto Santos (+), Antonio T. Sindiong (+), Rolando Tiamzon, Cesar Vergel de Dios, Severino C. Villarama and Rogelio G.Villarosa. The Charter Members of the Chapter are prolific. 6 serving as National President, 4 bestowed the highest recognition of UAP which is the Likha, 2 recognized by the State as National Artists. From 30 members, the Chapter has now more than a thousand in its roster. 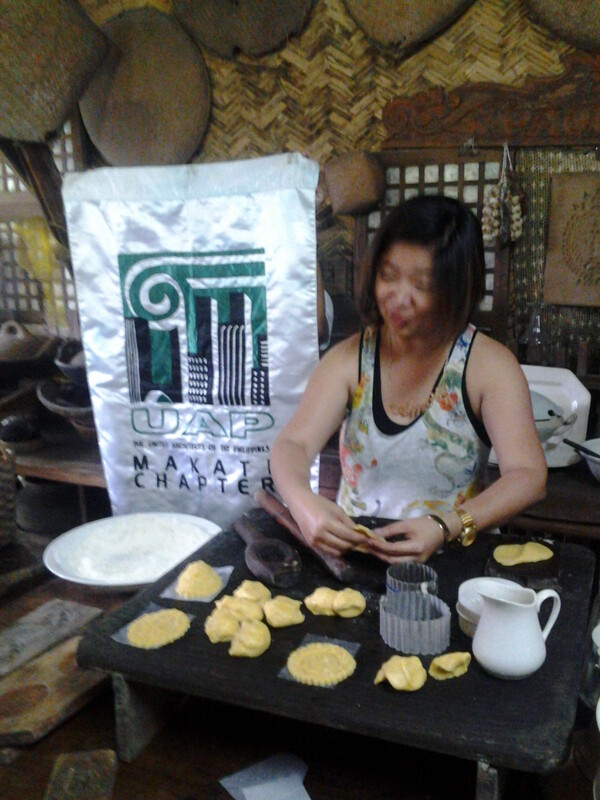 Due to its burgeoning membership, the Chapter has had to give birth to 3 daughter chapters: Makati CBD, Alabang and Fort Bonifacio. 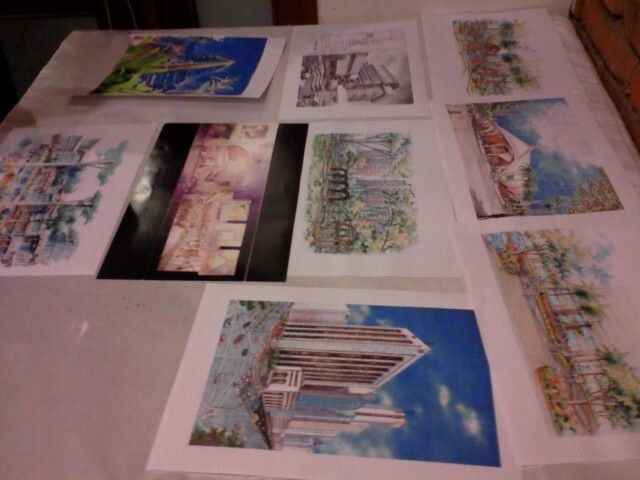 Mind you, its no mean feat to organize a new chapter. And we have 3. The Chapter has 22 members elevated to the prestigious College of Fellows. The last one was in 2011. Enough of the endless reciting of numbers and go to the detail. Out of the several boxes of documents and pictures, some did survive. 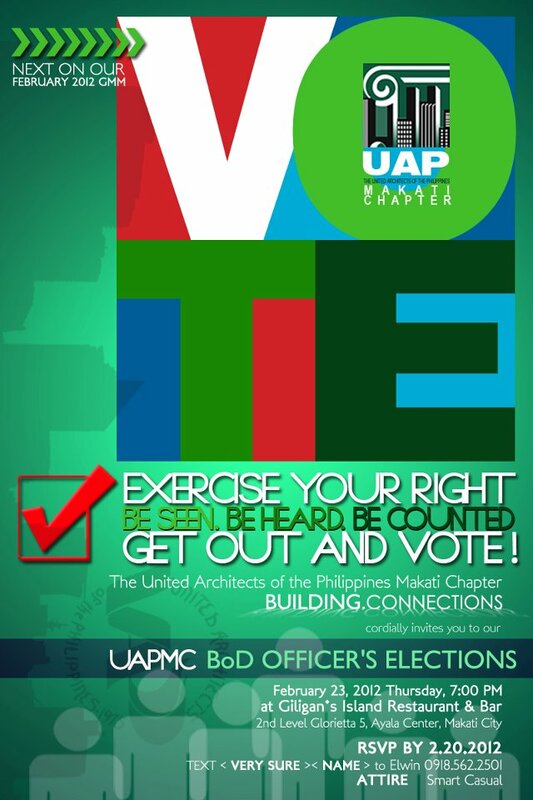 And we hope they will tell the story of Makati Chapter or at least a glimpse of it. 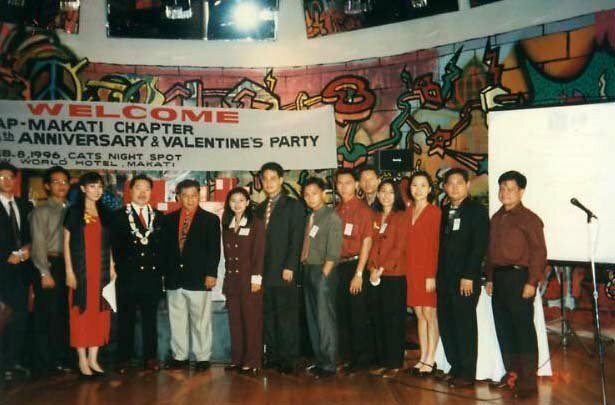 This would be the earliest picture available at the Induction of Hubert de Joya in 1993. Most members in the picture have gone on to serve the Chapter as president. 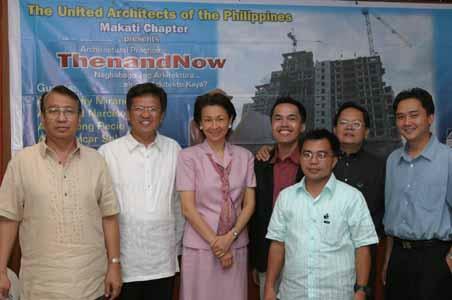 In the picture are Raul Locsin, Lisa Santos, Hubert de Joya, Cora Chioco, Nanette Segovia, Ted Narciso and Rogelio Caringal. 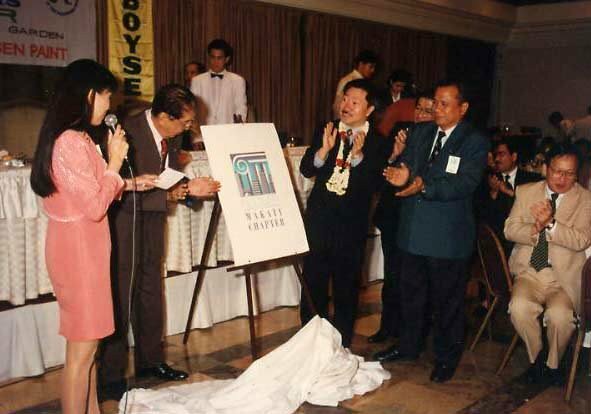 This is a picture of the unveiling of that famous Logo which forever defined the Chapter with its Skyline and green color. 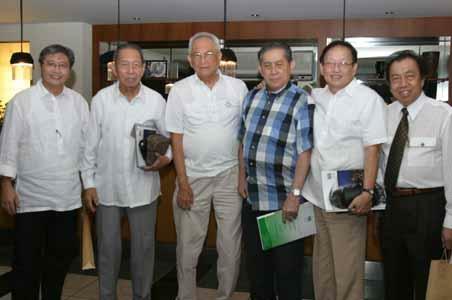 In the picture are 4 past presidents, Nanette Segovia, Felipe Mendoza, Melchor Desembrana and Raul Locsin. Also in the picture is National President Nestor Mangio who served from 1994 to 1996. So the Logo must have been launched during Arch. Segovia’s term which is also from 1994 to 1996. This is a picture also from Nanette Segovia’s term. This may either be the 18th or the 19th Anniversary. 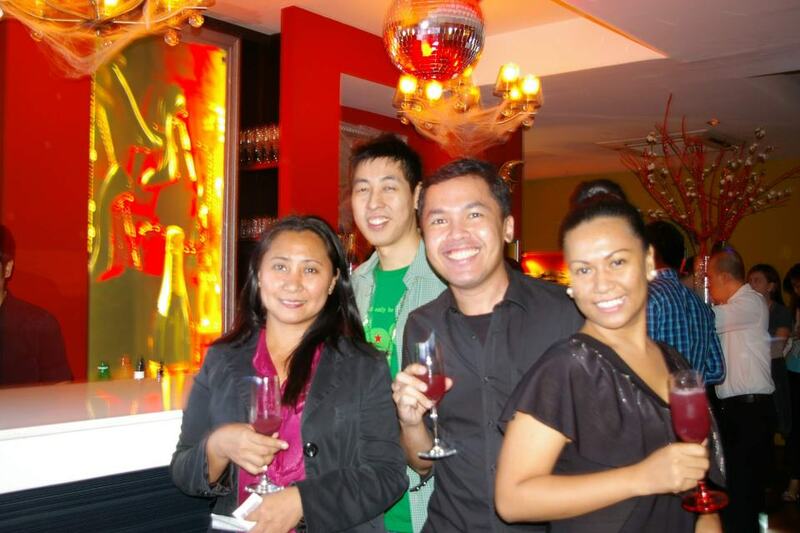 Back then the Anniversary was held in February so the reason for the back to back Valentine’s Party. 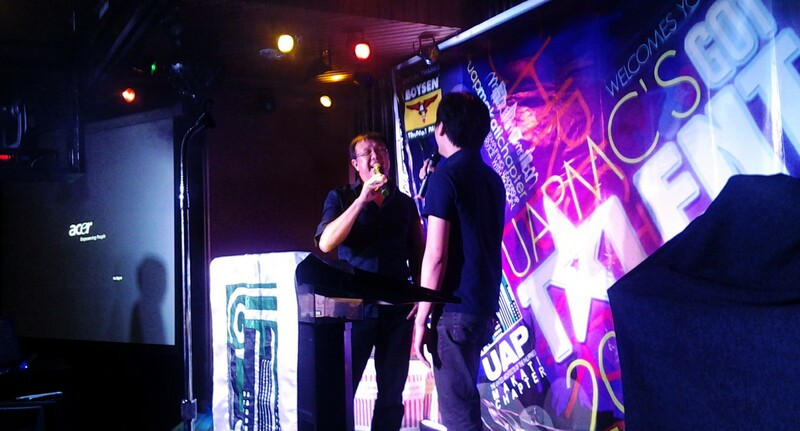 You may also spot another past president in the picture, Eben Maducdoc. Fast Forward to 2003. 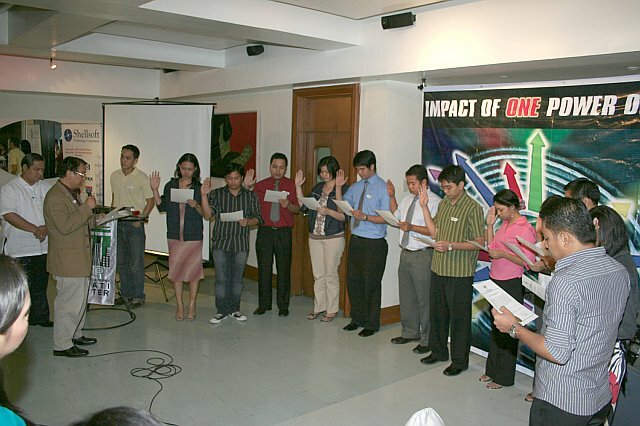 This was during the term of Ogie Caringal. The Chapter was recovering from a slump in membership activity then. 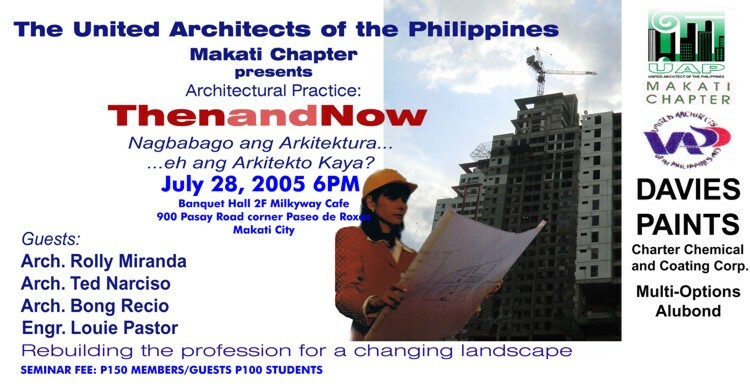 The topic for the GMM was “Optional Opportunities for Filipino Architects” which is something similar to our current “Archipreneur” series. 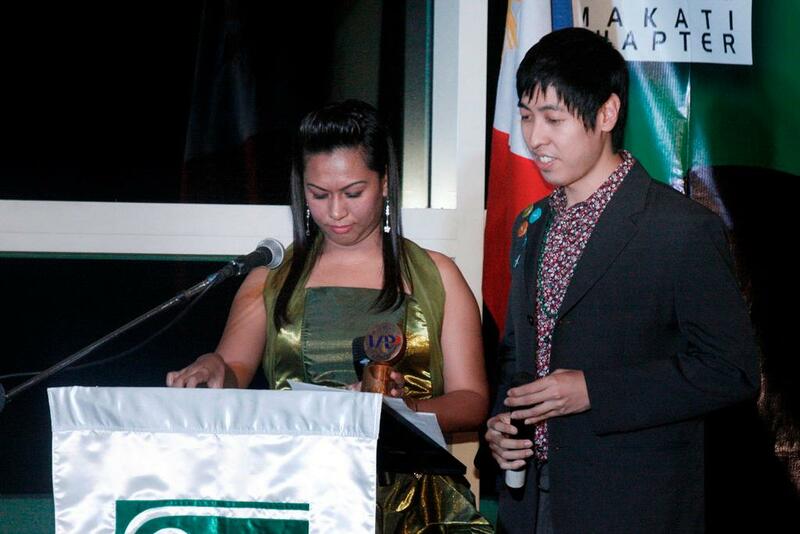 Future presidents spotted in the photo are Eben Maducdoc and Topy Vasquez. 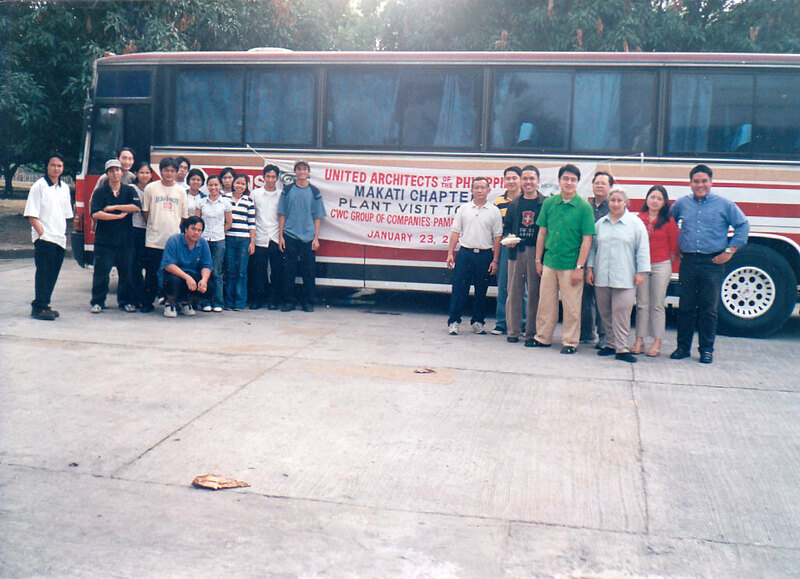 This is a picture of a plant visit with one of the Chapter’s sponsor then, CWC. Sponsors were an important part of Chapter life and a partner in learning for members. 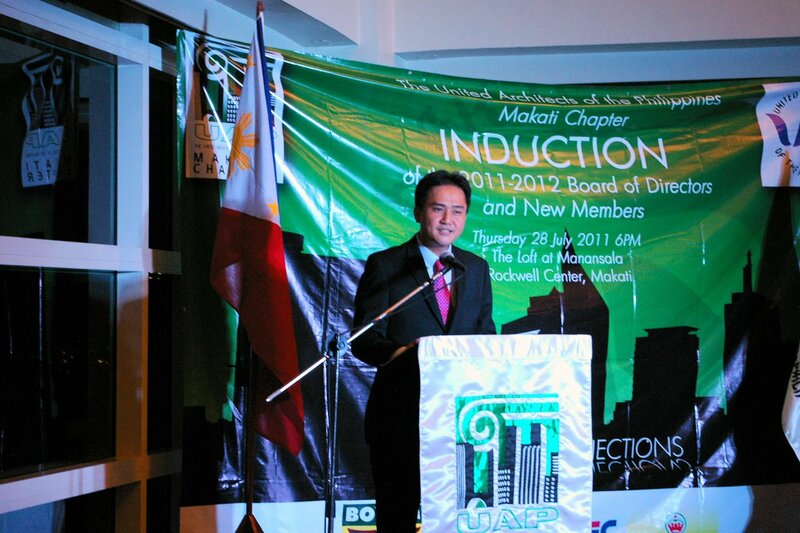 After Ogie Caringal, Eben Maducdoc became president. 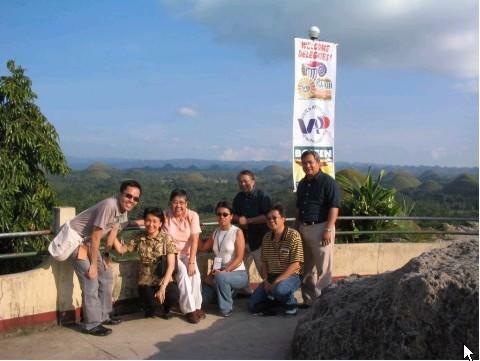 This picture was taken on Nov of 2004 during the National Conference of Architects held at Bohol. Badminton was the sports then during Eben’s term. 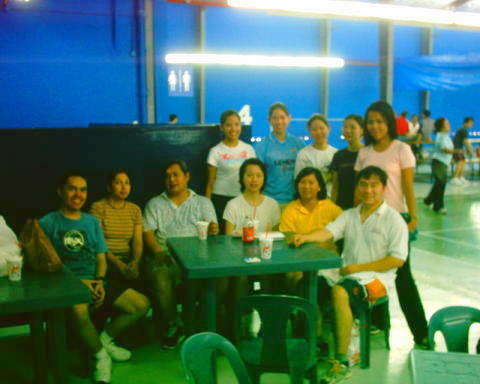 UAP Makati Smash was held July 2004. Topy Vasquez became president in 2005. This was one of the more memorable GMMs. The topic was Architectural Practice: Then and Now and the discussion was on how architectural practice should respond to the changes in economy and how the public perceived the profession. After Topy’s 2 terms as president, Pete Raralio was sworn in on 2007. The theme when he was president was “Impact of One, Power of Many”. The purpose of which was to harness the potential of numerous architects working together. 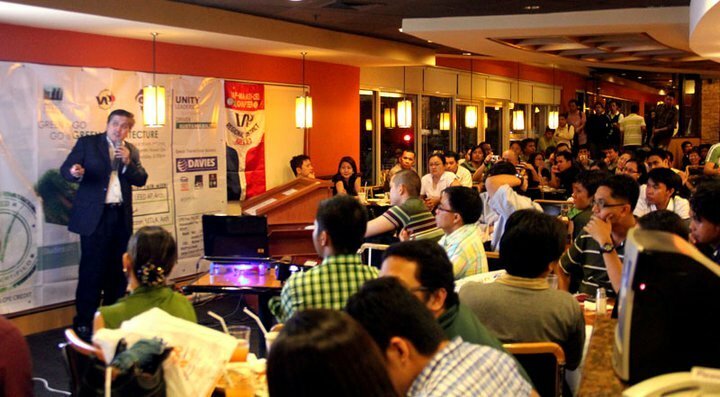 Memorable GMMs during this time was on 3D modeling and one where members shared about their projects (ala Pecha Kucha). 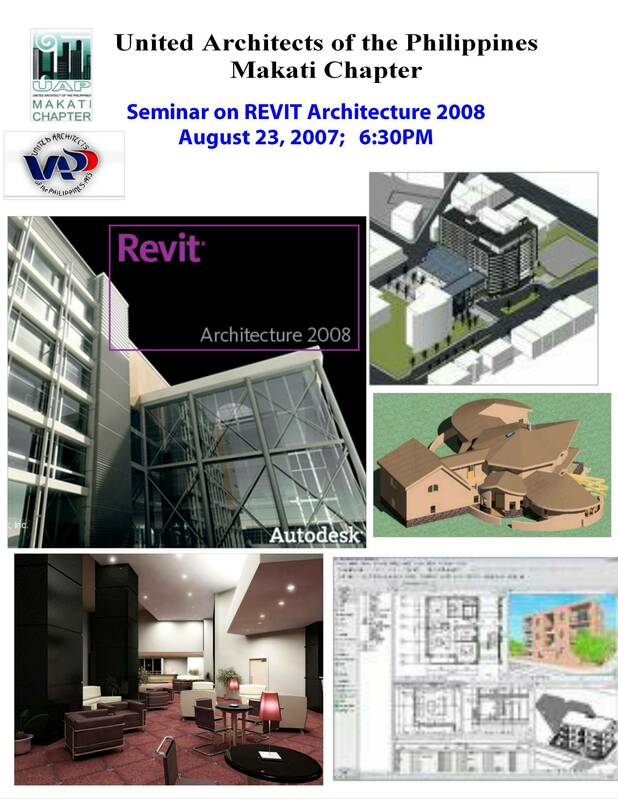 This is the time when 3D and BIM was just starting off. Some of your current Board officers were inducted during Pete’s time. 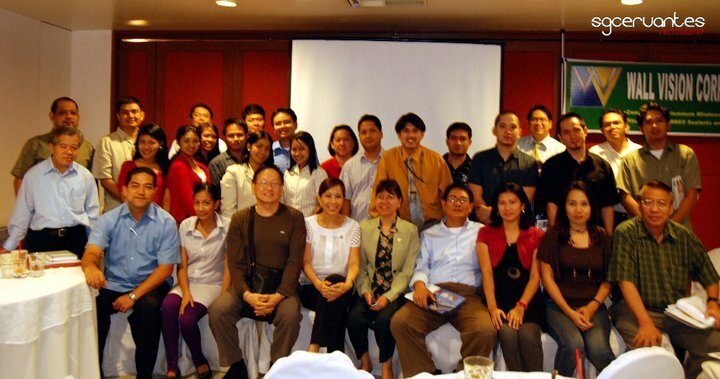 Rolly Miranda was elected president in 2008 perhaps to his generosity in sharing his experiences about the practice during GMMs in Topy and Pete’s term. During this time we saw the start of the participation of the employees of one of the largest architectural firms in the country, AIDEA (then RMJM). Sadly, Arch. Miranda served the Chapter as president only a few months due to sickness. 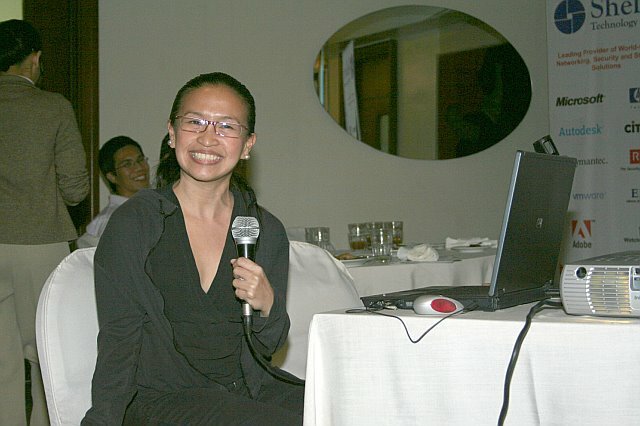 Ludivina Gonzales, one of Rolly’s vice presidents, took over as president in November of 2008. 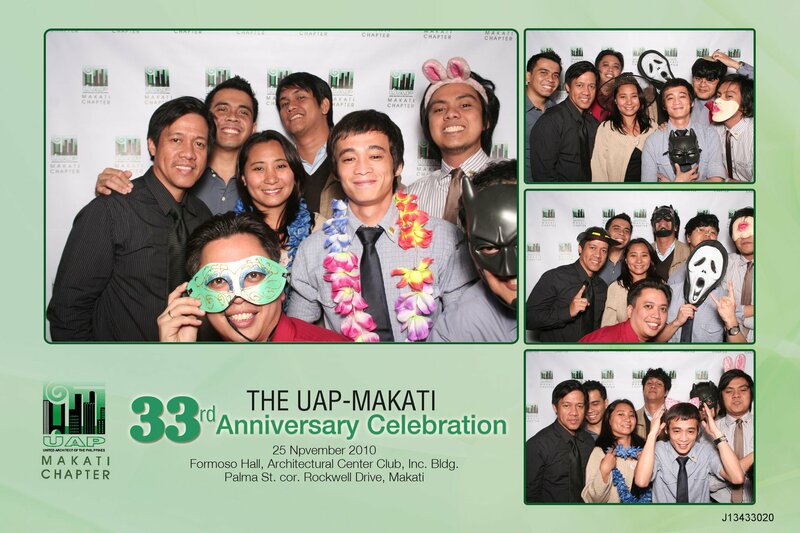 The Chapter celebrated its 31st Anniversary during her term. 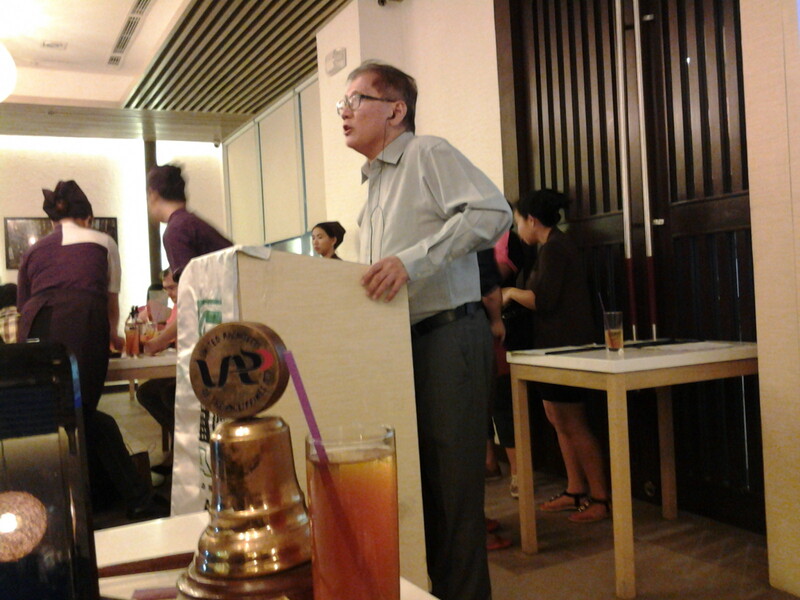 Rolly’s other vice president became president in 2009. 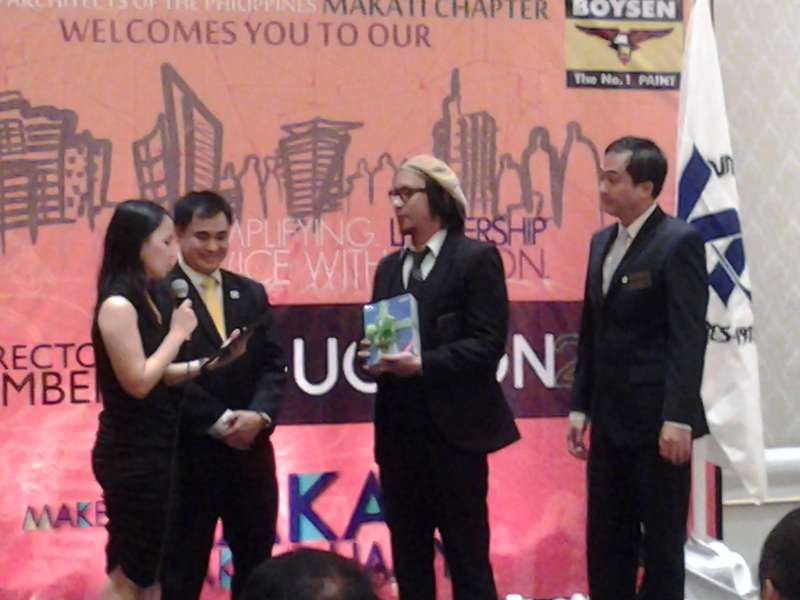 Boyet Fabellon brought in new blood, as they say, to Chapter. 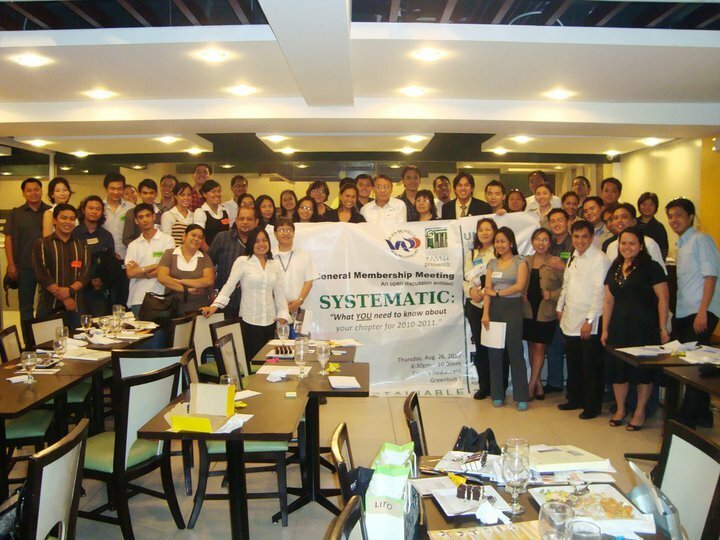 His was a “SYSTEMATIC” approach on providing members of what they need to know. 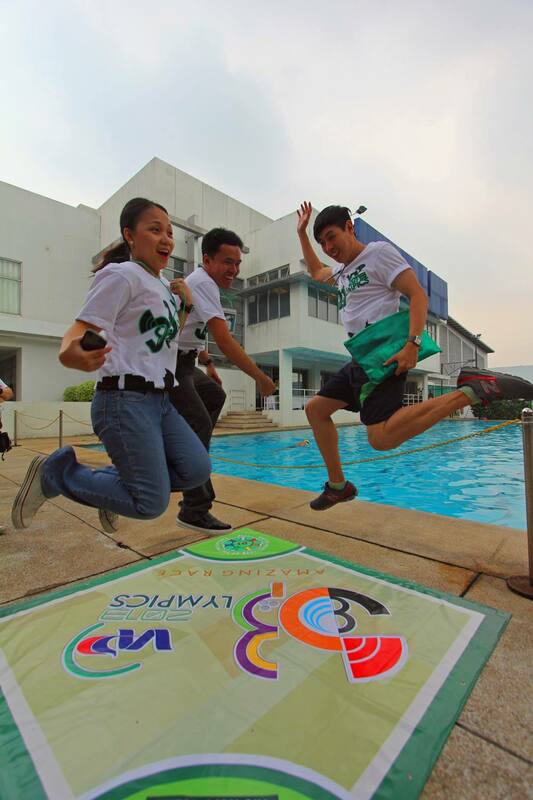 Aside from the GMMs there were out of town team buildings and sports event. 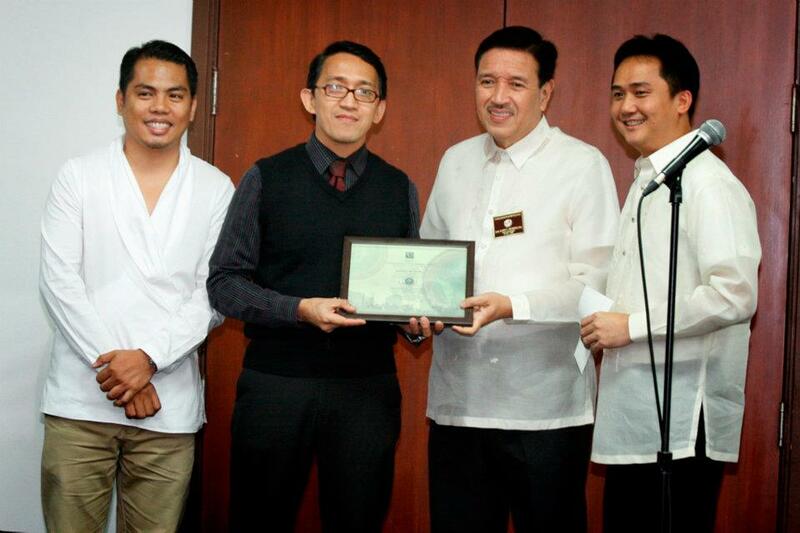 Makati Chapter was given the Best Chapter recognition during his time. 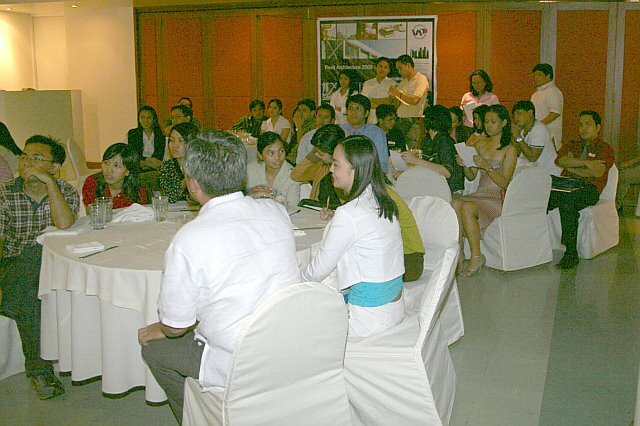 Jimmy Hermogenes’ term was launched from the springboard of Boyet’s successes in 2011. There was no better building ground for success for innovative leadership. His themes for the 2 years were “Building Connections” and “Inspiring Innovations” led to several memorable events for the Chapter. 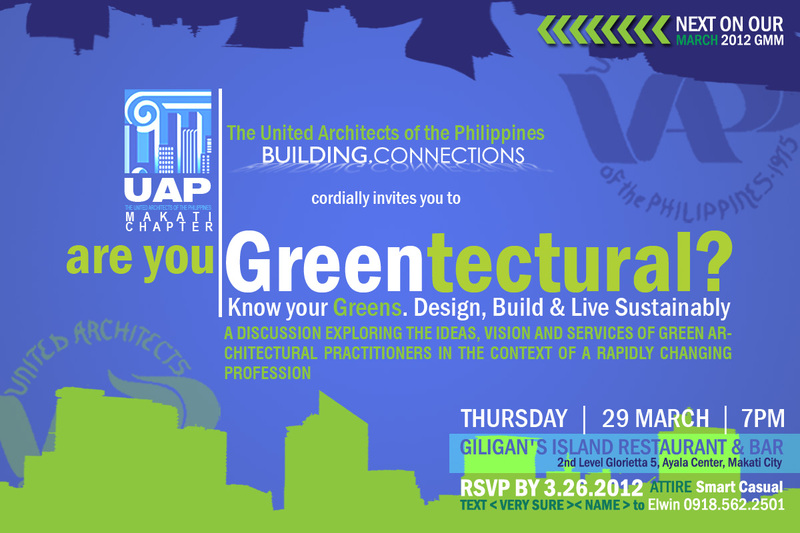 This were “Greentectural”, “Archipreneur”, “Pecha Kucha” and “Starchitect”. During Jimmy’s term started the tradition of recognizing the “Best Member” and “Best New Member” to encourage participation. To preserve the gains made during his term, Jimmy and his team “Rocked the Vote” by innovating the electoral process. 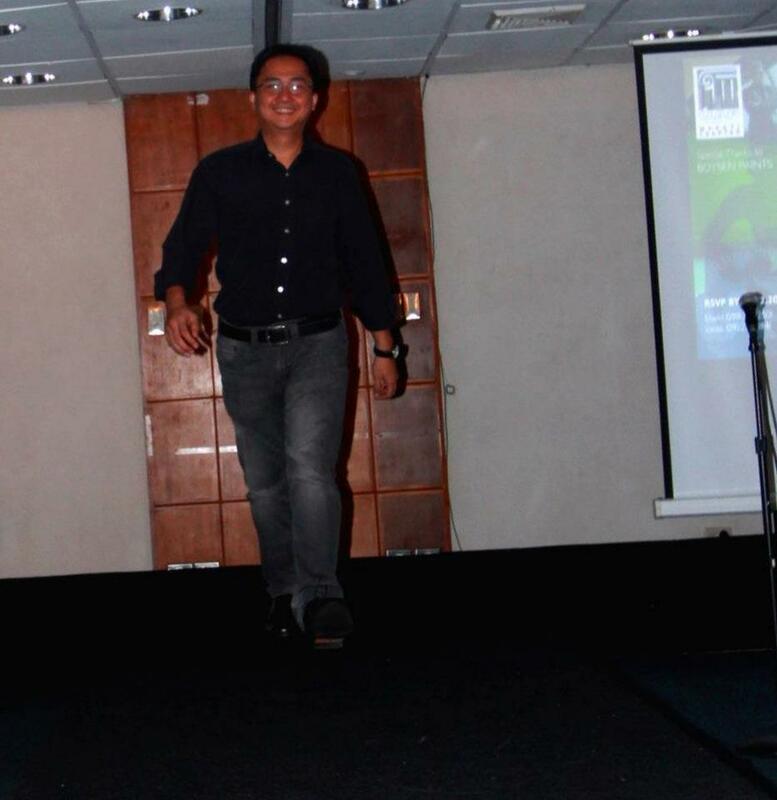 Ricky Martinez was elected in 2013 and continued most of Jimmy’s programs but added his own flavor of “Serbisyong Masaya.” Inspiring the members was no less than Lourd de Veyra sharing his “word of the Lourd” during the Induction. 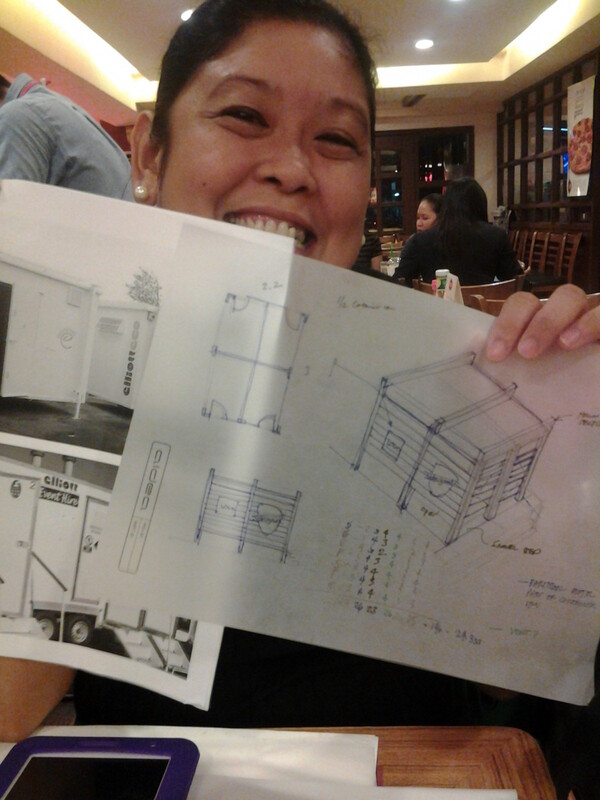 Aside from Greentectural and Archipreneur, Ricky added to the learning series one on “accessibility.” Ricky also rallied members to help during typhoon Yolanda, to design a portable shower for Safeguard and to give donations to various charities such as the White Cross Orphanage and Pink Women on Fire. Elwin F. Buenaventura was elected in 2015 and served under the banner theme of Vision and Unity. 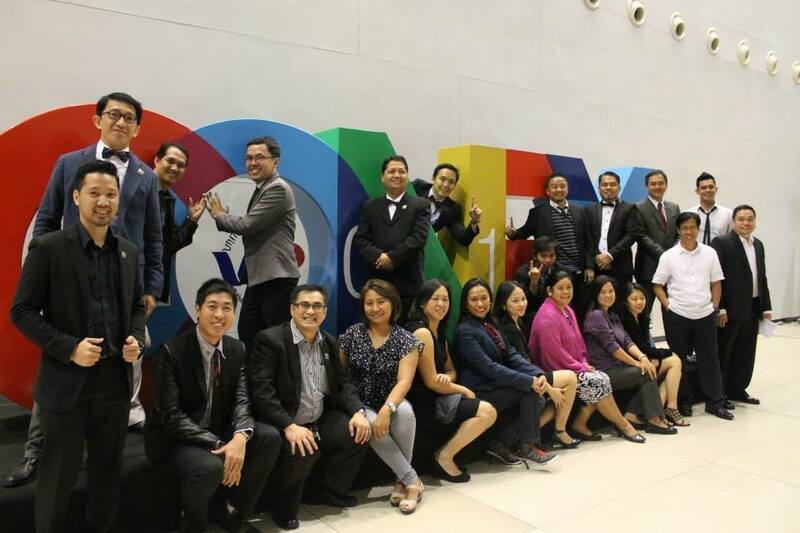 The “Team” (BoDs) exerted full effort to create avenues whereby there would be increased sharing of Best Practices in the Profession. 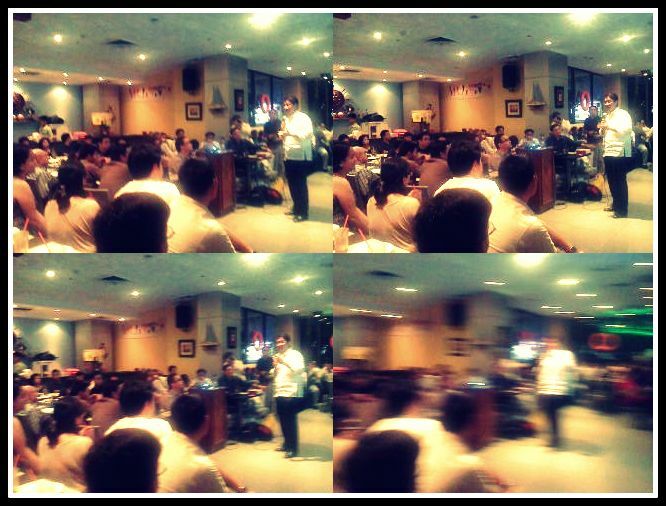 The two main events of the Chapter which were the Induction and Anniversary became partially Best Practices Fairs. Sponsors tried to outdo each other in displaying their best and newest products. 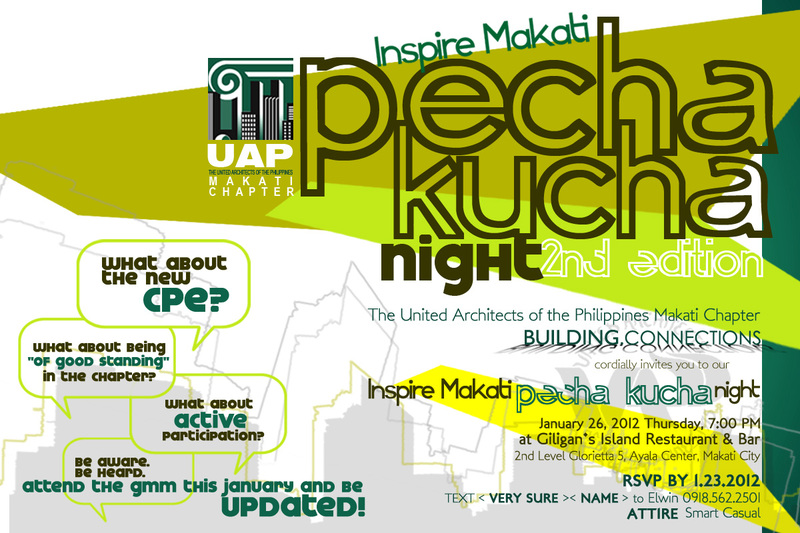 8 other GMMs had very interesting talks coinciding: “Out of the Box” Practice Talk by Dan Lichauco for the 5th Archipreneur, the 5th Greentectural which became a Green Architecture Pechakucha, Leadership talks during the Inspire Makati Pechakucha, A talk on Resilient Design, A talk on Universal Design, A talk on Architectural Heritage Conservation by Escuela Taller and a Talk on the future of Philippine Sustainable Cities and the Green Building Code. 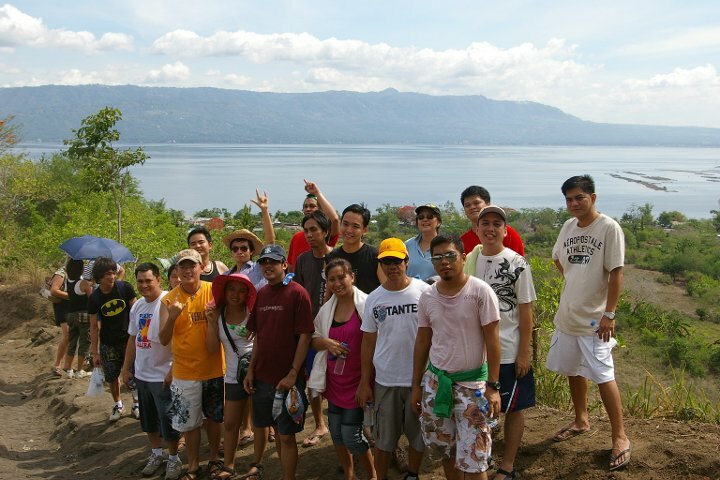 The Team also spearheaded the formation of the Chapter’s Basketball, Volleyball and Mountain Climbing Groups. 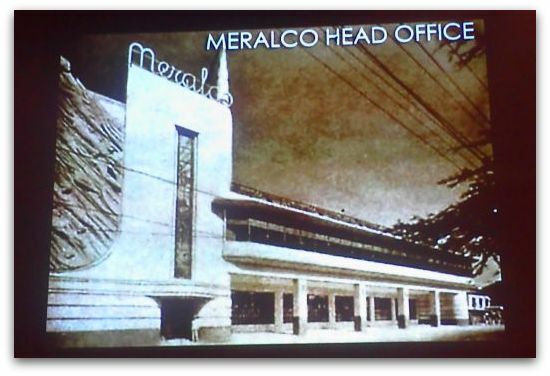 Lastly, the Team paid tribute to the unique talent of Filipino Architects who helped shaped the Country’s Skyline during the Chapter’s Anniversary. This is to inspire the Chapter’s membership to positively impact the rapidly changing Skyline.